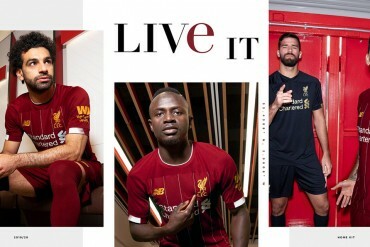 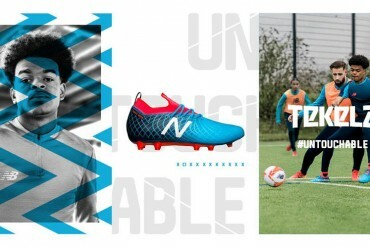 Nike are seeing out the season in style with the launch of the Nike Intense Heat Pack football boots, styled in bright colours to symbolise the pressure and intensity that comes towards the end of the season. 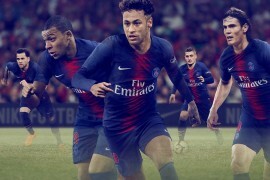 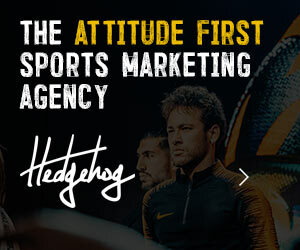 With precious points meaning the difference between a successful season and a forgettable one, not to mention cup finals and play-offs, Nike’s best athletes will be sporting some of the most daring looking Mercurials, Magistas, Tiempos and Hypervenoms ever to grace a pitch. 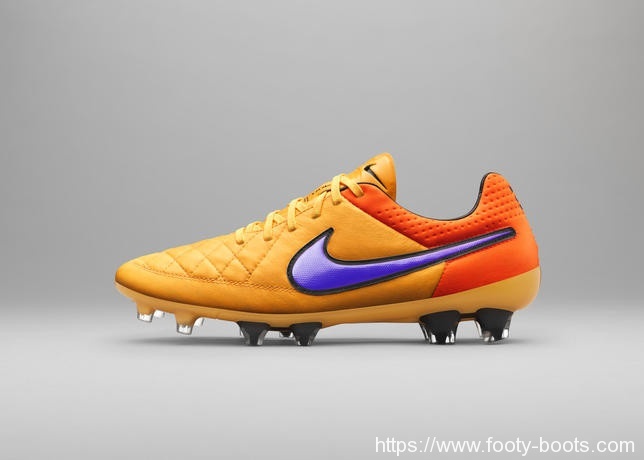 As well as a bright palette, all four boots are united by the same color-shifting Swoosh. 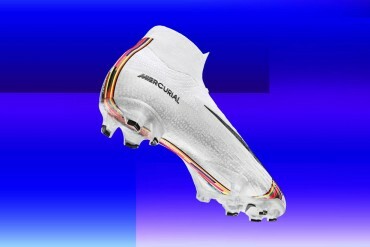 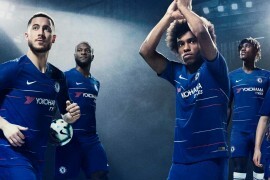 The lenticular effect on the Swoosh creates depth and variance in its color, which will appear prominently purple on the pitch. 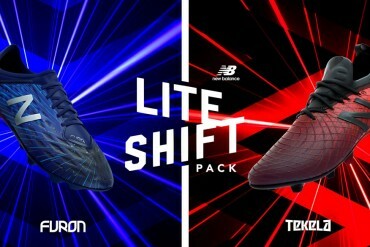 The cool tones of the Swoosh offset the warm shades of the upper for a stunning contrast in this colorful pack. 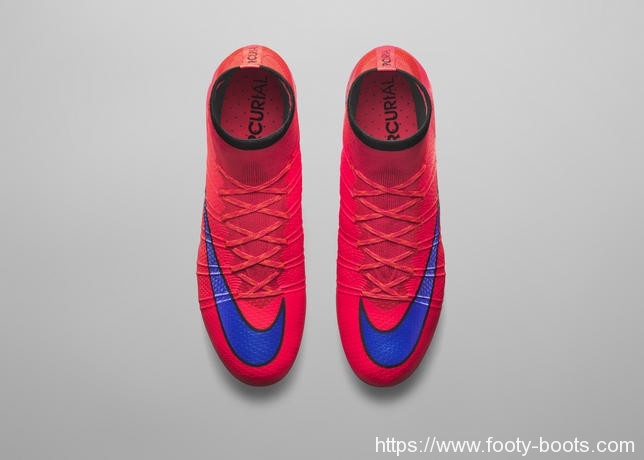 The Nike Mercurial Superfly IV and Vapor X are kitted out in Bright Crimson, which is absolutely certain to pop on the pitch in a very big way. 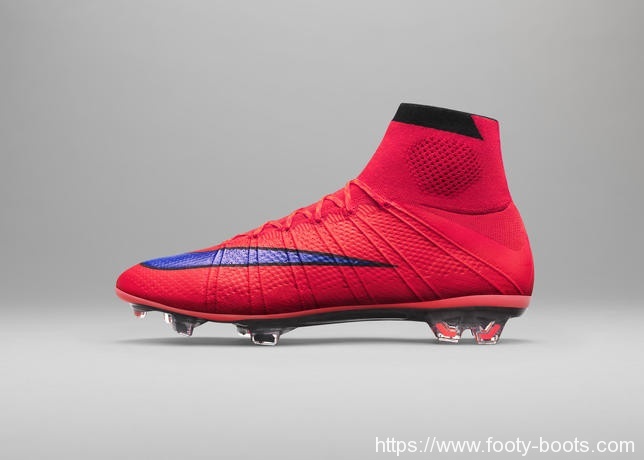 A drastic shift from the previous Volt colourway, we’ve no doubt that the Intense Heat Pack Superfly IV will be very popular with players. 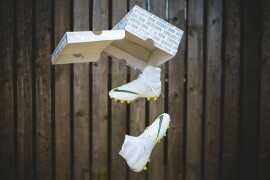 Expect to see the likes of Alexis Sanchez in the Superfly IV, whilst Eden Hazard favours the Vapor X. 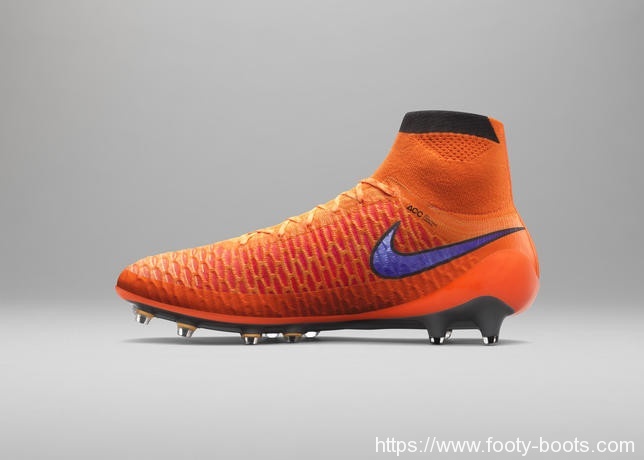 It seems Nike can’t make a bad Magista colourway, as this new Intense Heat Pack ‘Total Orange’ release again looks the absolute business. 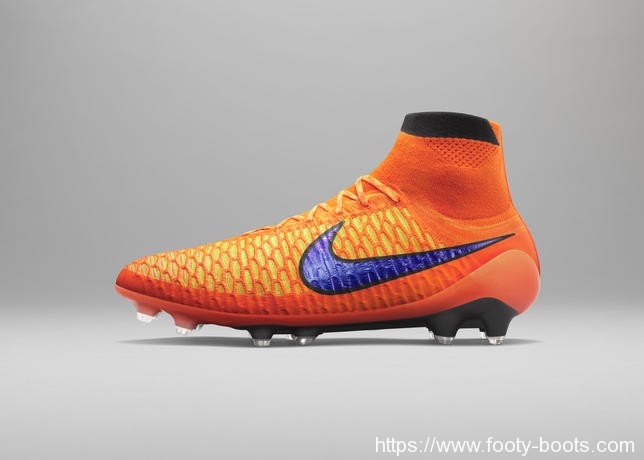 Completely different to just about all the Magitsa colourways we’ve seen so far, the Magista Obra looks killer with the Orange upper offset by the lenticular Swoosh and tonal shades around the brio cables. 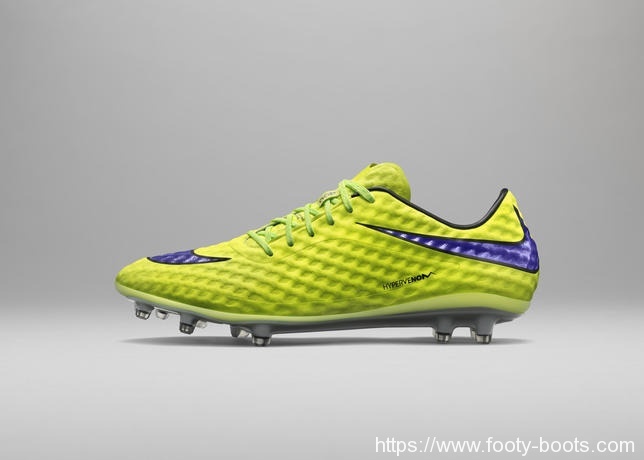 Mario Goetze is just one of the many players to lace up the Flyknit Obra, whilst Jack Wilshire has preferred the more traditional Magista Opus. There’s no doubt that the Tiempo Legend V has been a watermark incarnation for Nike’s heritage-inspited silo, with players of all positions extolling the virtues of this incredible boot. 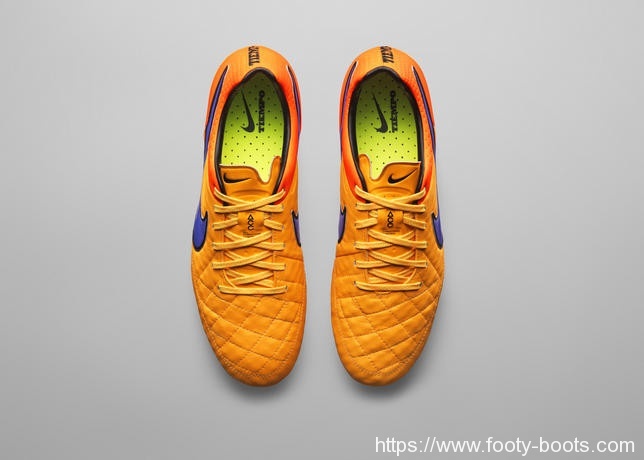 One thing we’re sure of is that there will be no shortage of players queuing up to wear the new Intense Heat Pack Laser Orange edition of the Tiempo, as this is a seriously good-looking release. 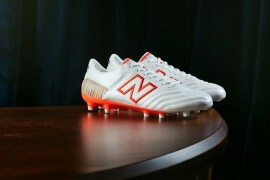 Look for Gerard Pique and Andrea Pirlo lacing up these football boots over the next couple of games. 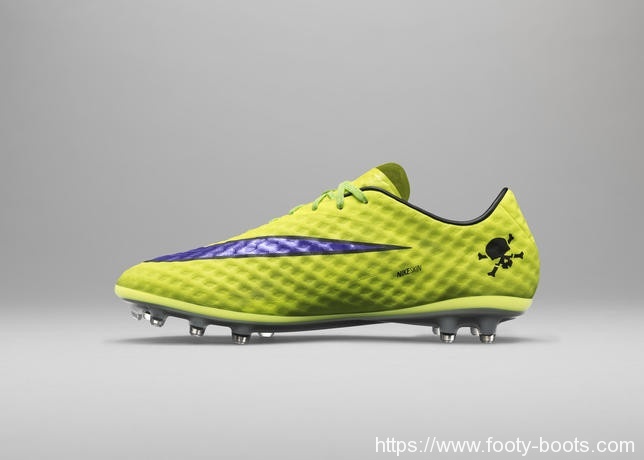 Finally, these Volt Hypervenom Phantoms round out the Intense Heat pack with some serious attacking flair. 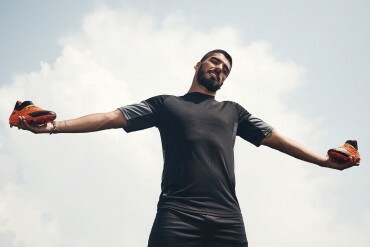 We’ve been huge fans of the Hypervenom Phantom since it’s move to a more ‘block’ colour design over the last few colourways, and these definitely tick all the boxes once again. 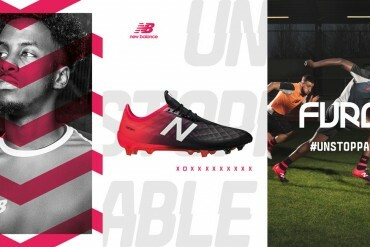 There’s no shortage of England strikers set to lace these up over the coming weeks, with Wayne Rooney, Daniel Sturridge, Danny Welbeck and even man-of-the-moment Harry Kane choosing the Hypervenom as their preferred set of wheels. 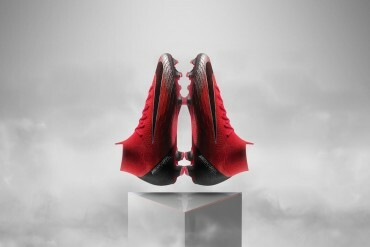 Which is your favourite of the Nike Intense Heat Pack football boots?